JayCeKay Chenille Ladies Fringe Shorts are new to our Summer Range this year. 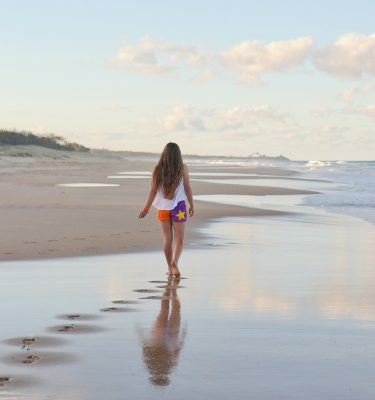 Our fringe shorts are made from a luxurious 100% cotton chenille fabric and have fringing around the bottom of the leg. 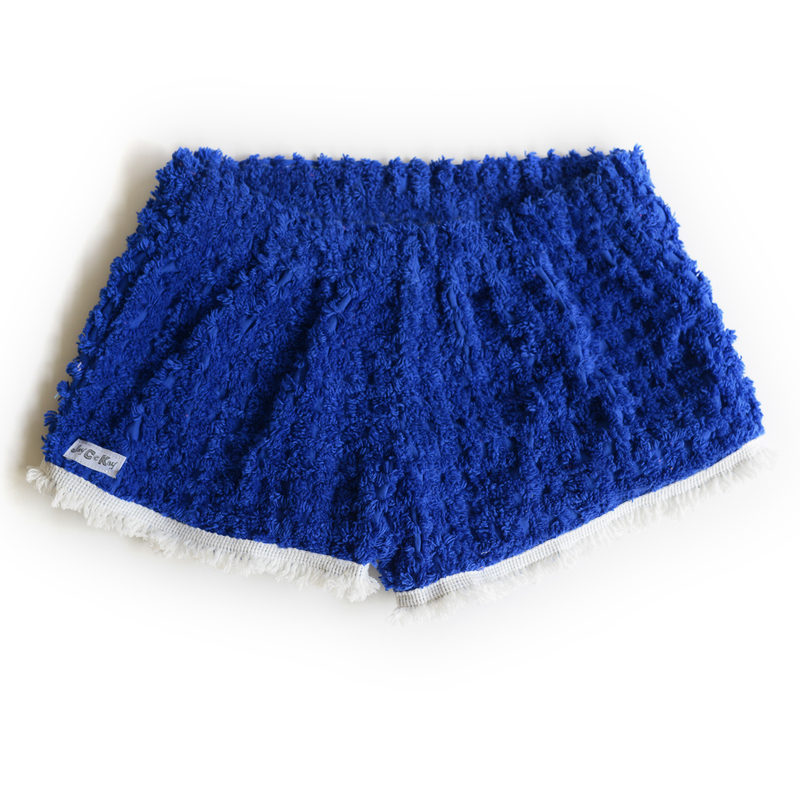 Now, these shorts have a little tweak for our more commonly known JayCeKay Chenille Ladies Shorts. 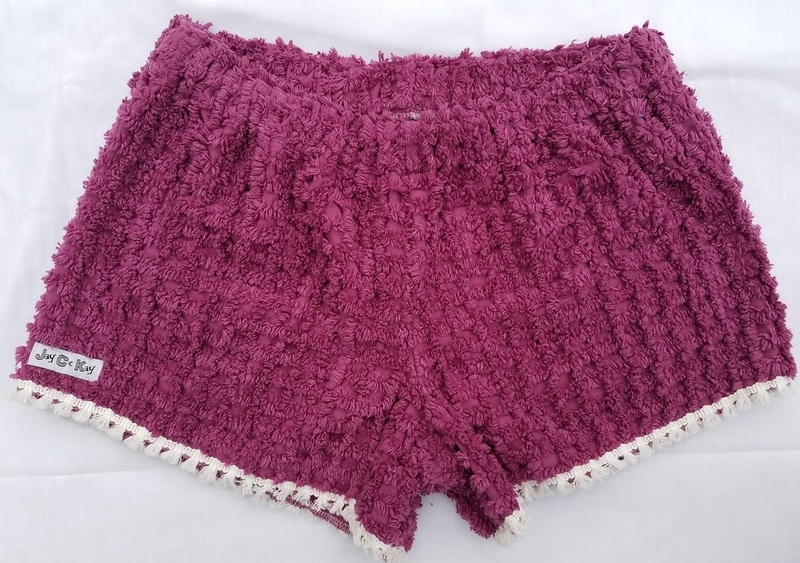 They feature the same comfort as the JayCeKay Chenille Ladies Shorts with a slight rise to the outside leg. This design has two colourways available this season. These chenille fringe shorts are a great addition to a wardrobe due to its comfort and is perfect for a gift and personal use.